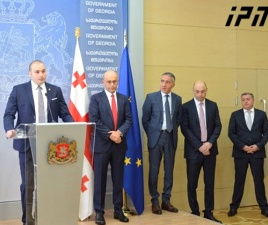 TBILISI, DFWatch–Georgia’s Ministry of Interior will be split in two on August 1, and a new body called the State Security Service will come into existence. 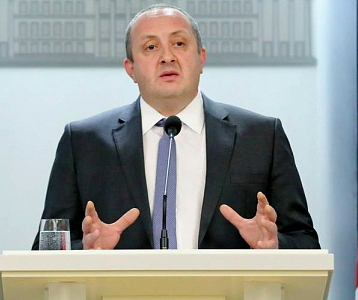 President Giorgi Margvelashvili has signed the law about splitting the ministry, which means that it is in force. “The president believes that this law is a beginning, but not enough, and reforms need to be implemented rapidly,” he said. The new Security Service will consist of several departments and be under the supervision of the government. The law lays out the rules for becoming an employee of the Security Service, and the legal and social protection employees will have. It is not yet known who will head the new body, nor the Ministry of Internal Affairs after the split. This will be up to the prime minister to decide. 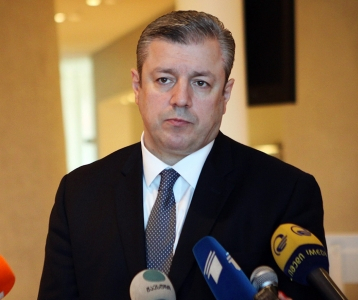 People are already discussing several candidates, including current Interior Minister Vakhtang Gomelauri. Gomelauri said a few days ago that he doesn’t have any information. “The PM has to present a candidate to the government. 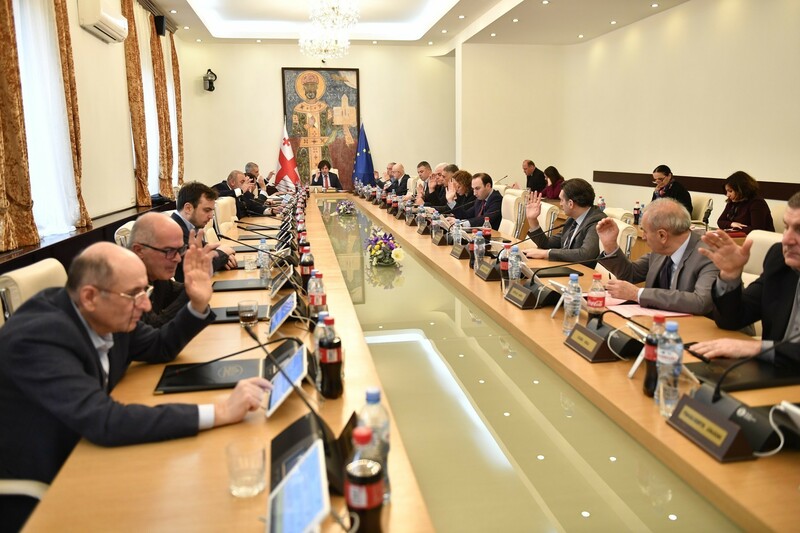 If the parliament approves the candidate, the new head will start working from August 1,” Vakhtang Khmaladze, head of parliament’s judiciary committee says. When Mikheil Saakashvili became president in 2004, he merged the Security Ministry with the Interior Ministry, arguing that having two law enforcement bodies was too expensive for a small state. Critics suspected that the real purpose was to create a powerful law enforcement body to use for political reasons. 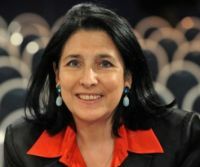 Reversing this merger was one of the election promises of the Georgian Dream coalition in the 2012 campaign, but after assuming power the promise remained unfulfilled until now. 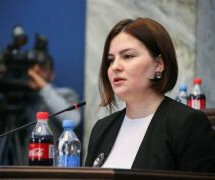 After recommendations by international organizations and the EU, the government started working on the reform in May. “This amendment supports the decentralization of power and fulfilling the promise,” Zakaria Kutsnashvili told journalists on Thursday. The National Movement, Saakashvili’s party, thinks that creating a new service will not change the general picture.